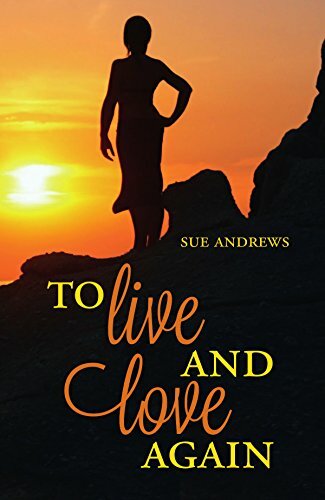 Sue Andrews writes short stories, poetry, memoir, and fictional pieces. Her memoir, “To Live and Love Again,” was published last year and is available on Amazon. She is currently working on her first novel, a murder mystery that takes place on the East coast.